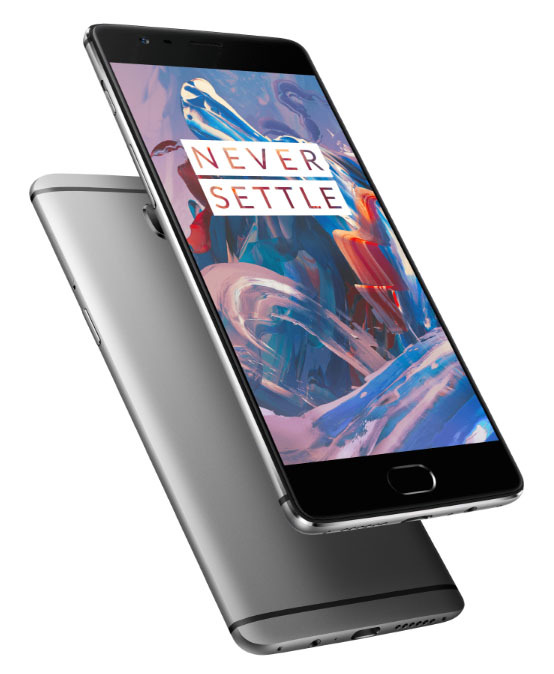 OnePlus 3 offers a terrific build quality for the hardware and features that it offers to you in a $399 price envelop. Featuring 6GB of RAM, we were led to believe that OnePlus 3 would triumph against the competition, but the latest test video had another story to tell us. 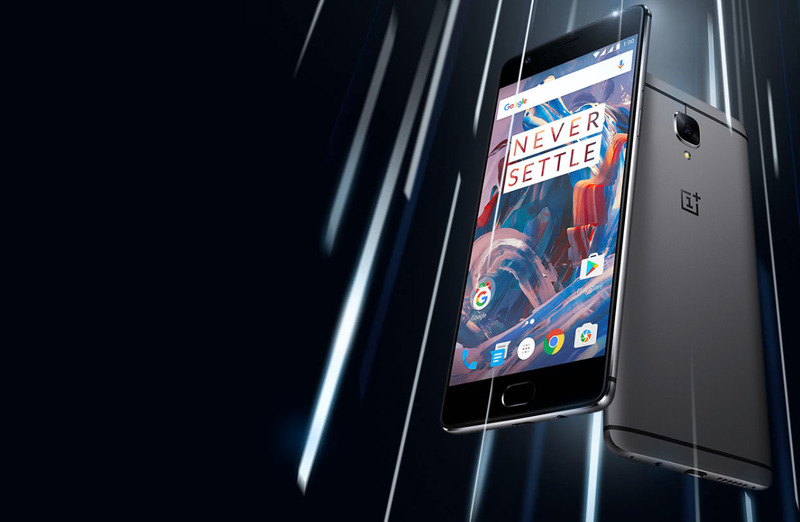 Despite featuring 2GB RAM more than a Galaxy S7 edge, OnePlus 3 struggles to keep up with Samsung’s flagship phone that was announced during the MWC 2016 trade show. In the latest speed comparison video compared between the two flagships, OnePlus 3 clearly shows that it has an aggressive memory manager, which is possibly the reason why it is unable to fire up apps faster than a Galaxy S7 edge while retaining it in memory. While future smartphone users will have more freedom when firing up a myriad number of apps, it is Galaxy S7 edge that takes the crown of being able to retain that speed. As for OnePlus 3, the team behind its creation should really focus on improving the software bits of the device because it appears that all the focus went onto making the phone the best possible one of 2016, but only from a hardware perspective. We are confident that news must have reached OnePlus developers and they must have decided to do something about it in the form of software updates that are going to be announced in the near future. This is also a lesson to those manufacturers who are adamant to release smartphones and tablets featuring chipsets with 10 processing cores and possibly 8GB of RAM. If you cannot give the necessary amount of attention to the software, then incorporating tons of impressive hardware is absolutely pointless. Let us hope that OnePlus’ Oxygen OS receives a significant update in the foreseeable future. One other thing that we were disappointed to see was that the company only placed a 3,000mAh cell inside the non-removable housing. However, OnePlus’ Dash Charge technology will allow the smartphone’s battery to charge from 0-60 percent in just a matter of 30 minutes, which is kind of like how Qualcomm’s Quick Charge 3.0 functions. Another thing that the company has left out was one of the most important features from a smartphone; a MicroSD card slot. Regardless, the company did incorporate 64GB of UFS 2.0 storage, which will come in handy when you want to record 4K footage at 30FPS. Apart from recording footage at the granddaddy of all resolutions, OnePlus 3 also comes with a 16MP Sony IMX298 camera sensor, and for those that don’t know, this is the same sensor that is present at the rear side of Huawei Mate 8, the previous generation flagship. We have provided the speed test video at the bottom so be sure to watch that and let us know what you think.